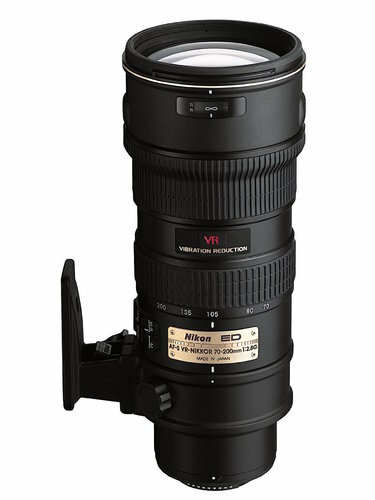 The well-designed AF-S NIKKOR 70-200mm f/2.8 ED VR is the essential telephoto zoom lens. The broad focal range, combined with innovations such as Nano Crystal Coat and Extra-low Dispersion glass, makes it possible to capture vivid stills and sharp videos at any distance. Handheld photography is effortless with the assistance of advanced Vibration Reduction image stabilisation that greatly reduces camera shake. 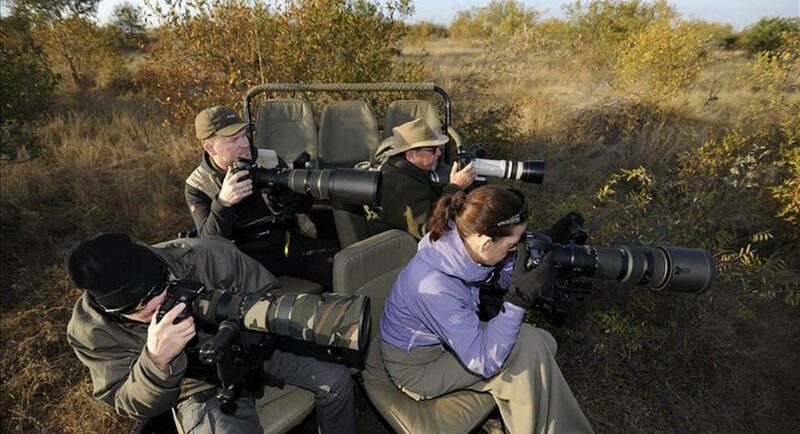 Light and compact, this lens is an excellent companion for travel or long shooting sessions. Lens will be supplied with front and back cap and protective lens pouch.